Beginning Feb. 1, many pets brought to Germany from outside of the European Union may be required to pay a new pet import fee. Previously for military members, the EU fees applied towards making sure animals with rabies are not introduced to the country have been covered by Ramstein Air Force Base officials, but a new law requires that pet owners must pay the inspection fee themselves. According to Military.com News, the fee will apply for military pets entering Frankfurt International Airport (FRA), as well. The fee will range from 35 Euro (about $47) to 55 Euro (about $74) depending on the airport and whether or not the pet is accompanied. 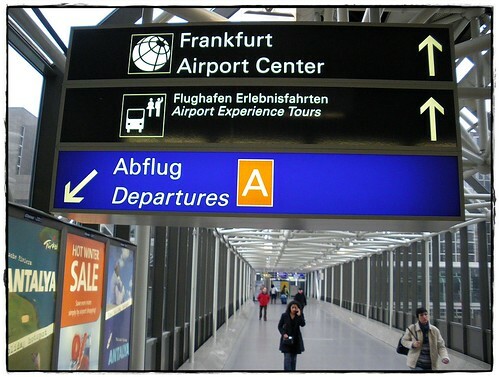 The fee must be paid by credit card, and at this time FRA and Ramstein Air Base are the only airports slated to implement this change. Service members moving to Germany with pets should take note of this news and contact the relevant German authorities with any questions. Please contact PetRelocation if you have any questions about moving pets to Germany or about pet travel in general.